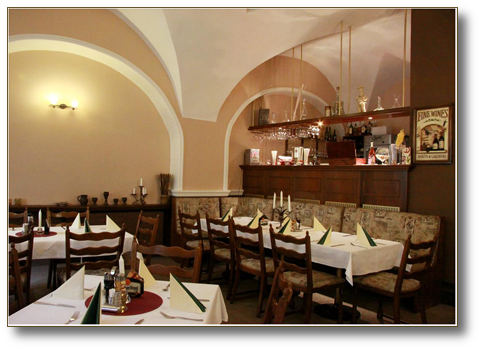 The hotel has restaurant with Czech cuisine. Restaurant tout about not a fef service. Food hotels-guest, servis for group and fuctions. Dishes our restaurant for you not a fex food.